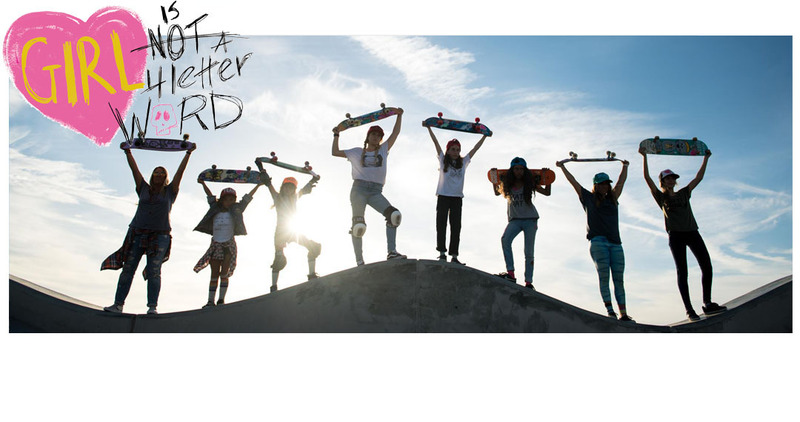 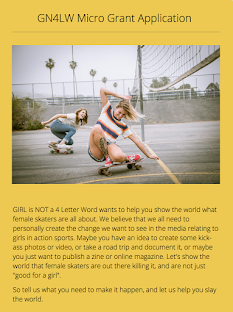 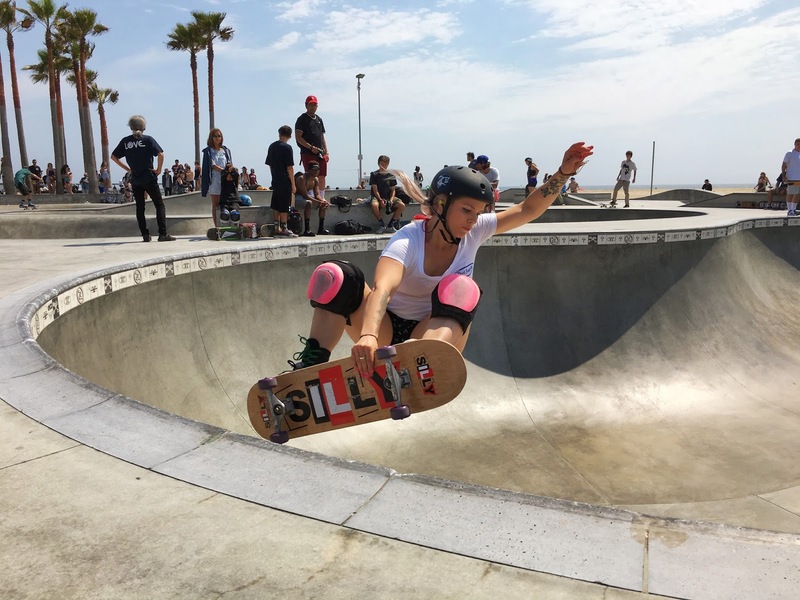 Girl is NOT a 4 Letter Word: The Girls Were Ruling in Venice on Go Skateboarding Day! The Girls Were Ruling in Venice on Go Skateboarding Day! 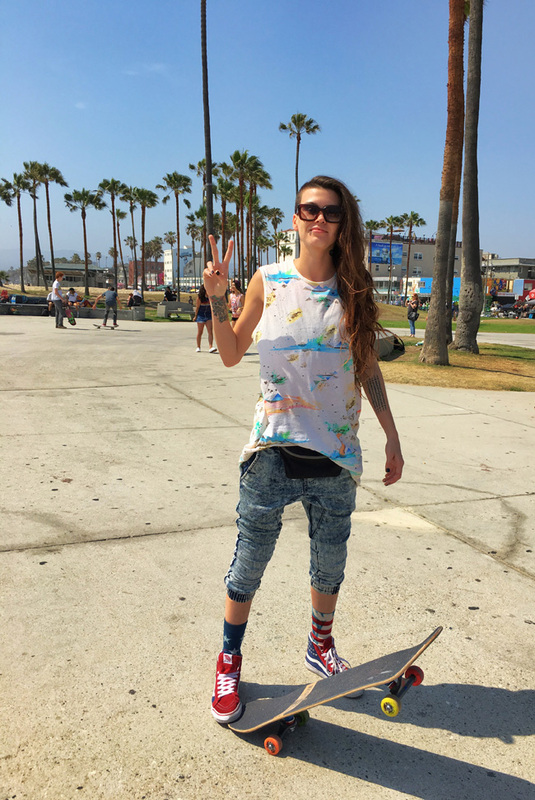 He's not a girl but he gets a pic! 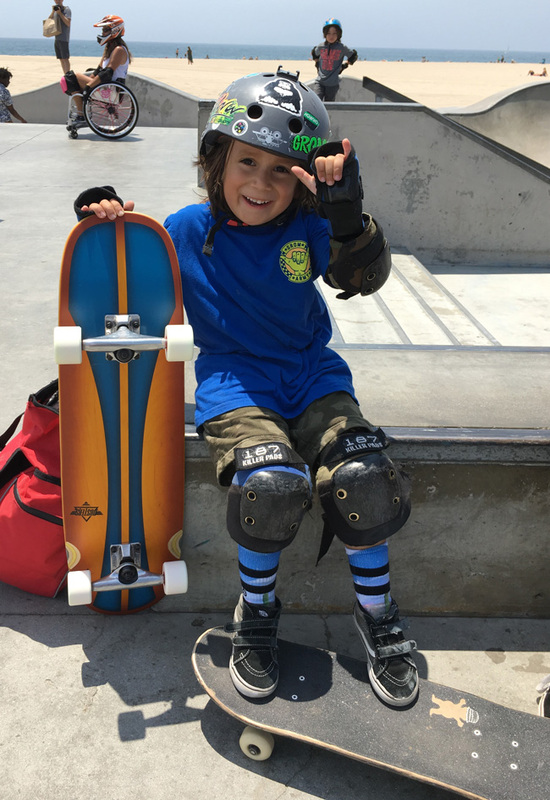 Little Jake won a Dusters Board for dropping into the pool all by himself! 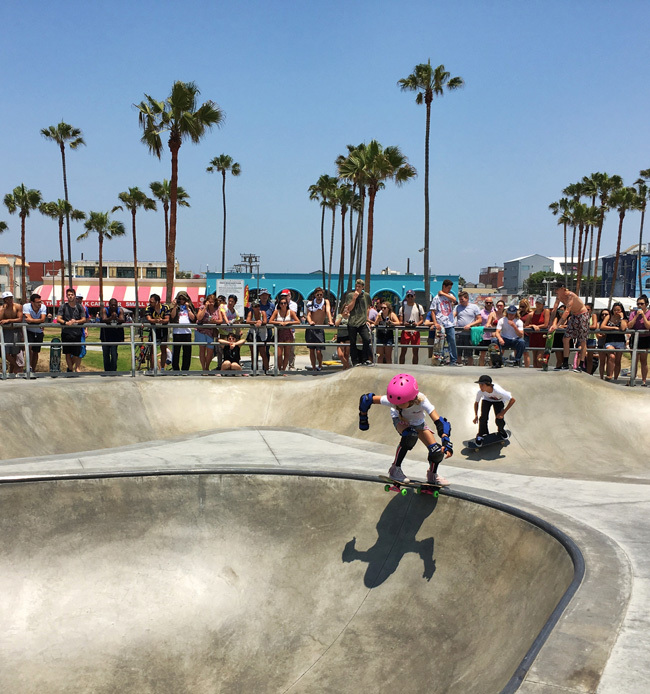 Venice Skatepark was host to two awesome events for Go Skateboarding Day. There was a "Ghost Jam" in the main park where everyone just skated hard, threw down their best tricks and "ghost judges" watched and handed out prizes throughout the event. 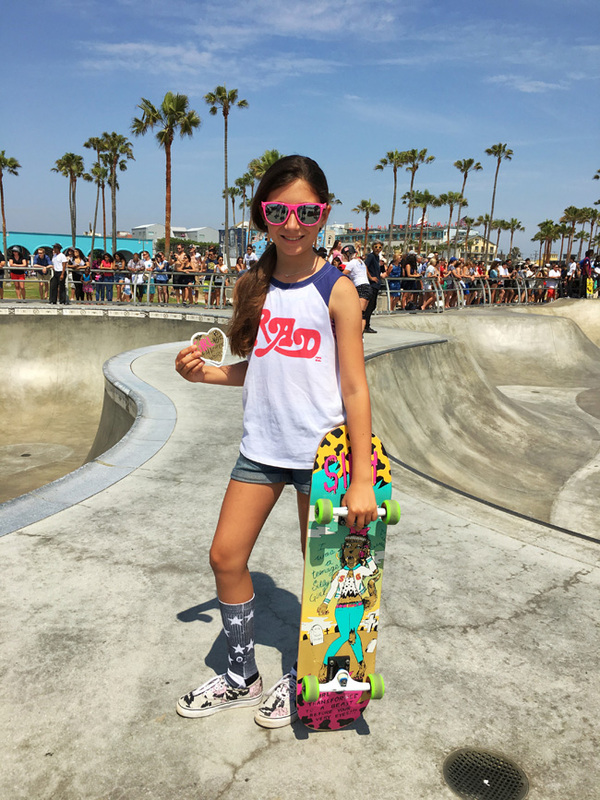 So much fun and tons of prizes handed out. 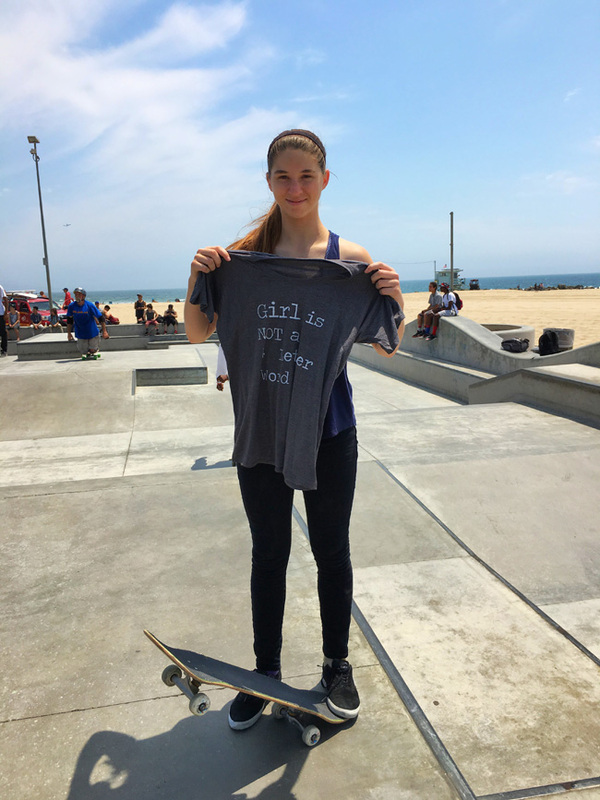 Some of the girls even scored some GN4LW swag. 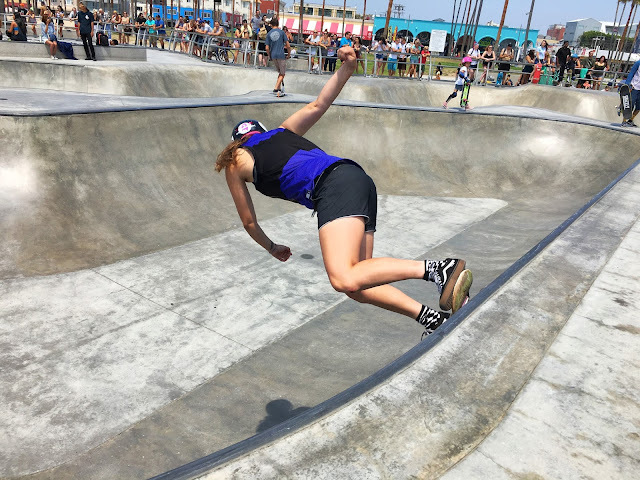 Huge thanks to all the sponsors (Santa Monica Airlines, Dusters California, Blind, Girl is NOT a 4 Letter Word, Juice Magazine, Maui & Sons, Diamond Supply, Lodge Bread, Blood In Blood Out, Coping Block Magazine, All Girl Skate Jam, Calisons, Rip City, Elemental Awareness, City Limits, Salt Rags) , that donated boards, apparel, magazines, stickers, bags, decks, and wheels and all the people who took time out of their day to help judge and hand out prizes - you all helped make the Ghost Jam so much fun! 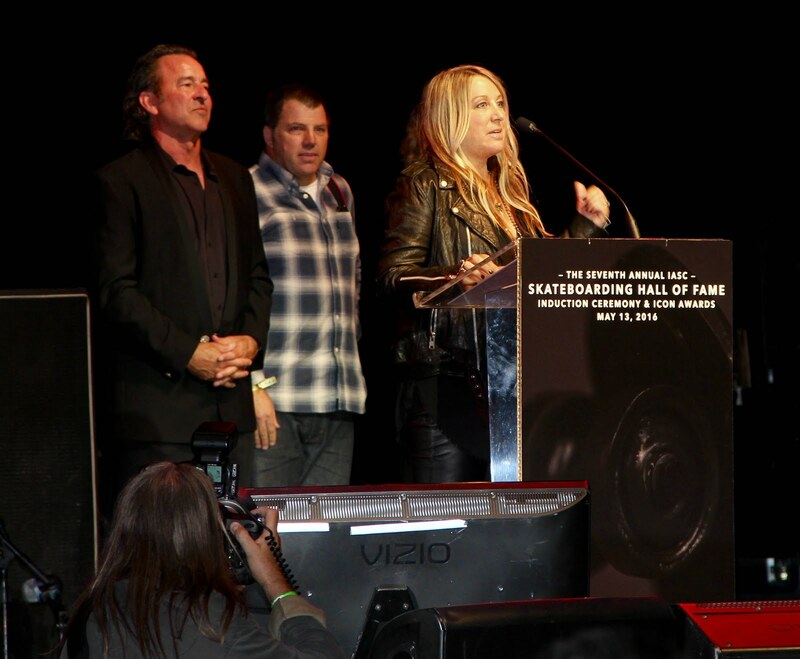 Special thanks to LA Underground & Heidi Lemmon for creating & putting together this awesome event! 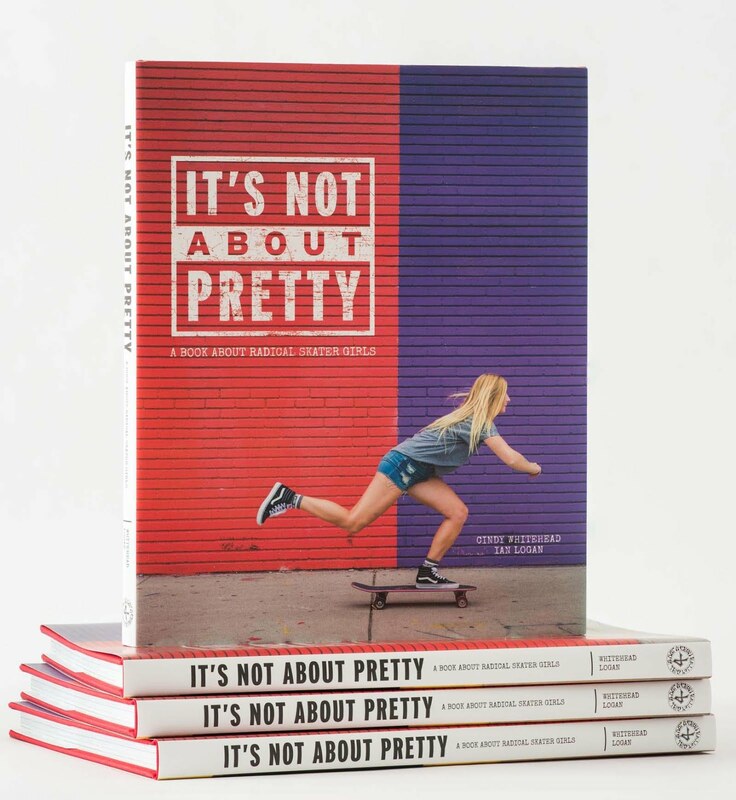 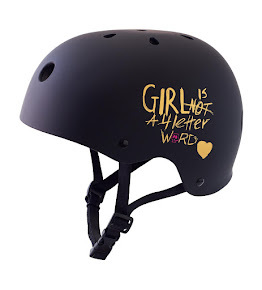 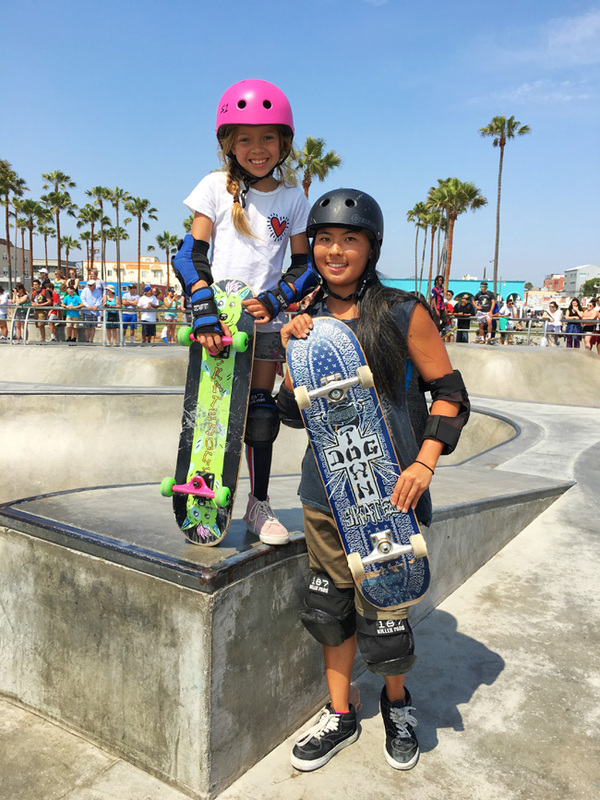 Arbor Skateboards held a "Push" clinic in the small park and girls who were just learning to skate, and girls who wanted to learn to longboard, were getting help from top female skaters like Amanda Powell and Tara Tate - how cool is that? 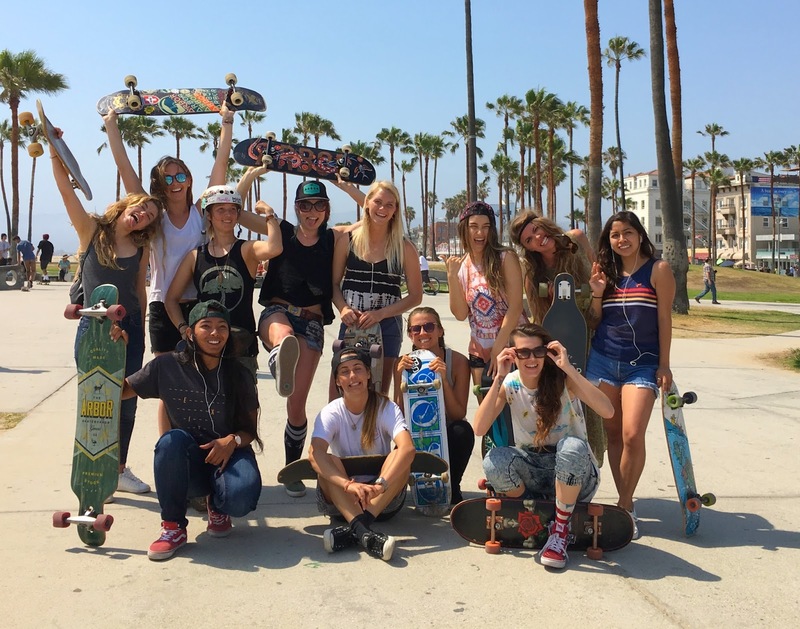 We saw girls learning to longboard dance, drop in, and learning to skateboard, and they were all having the best time together! 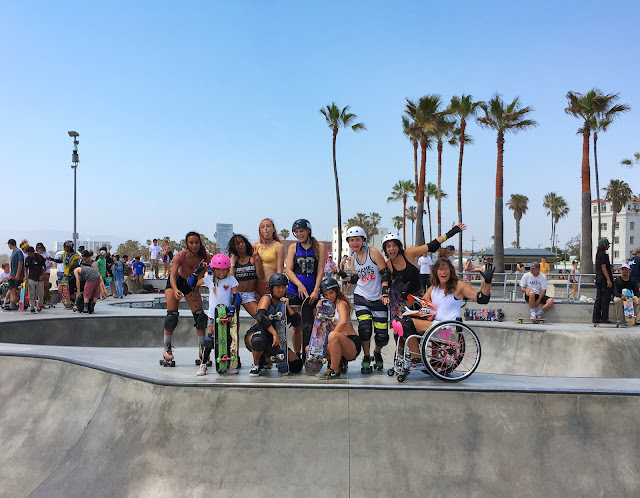 It's all about being "inclusive" and we love these events that Arbor Girls are throwing lately - make sure you keep an eye on their Instagram (@arborgirls) page for the next one, because you don't want to miss it!